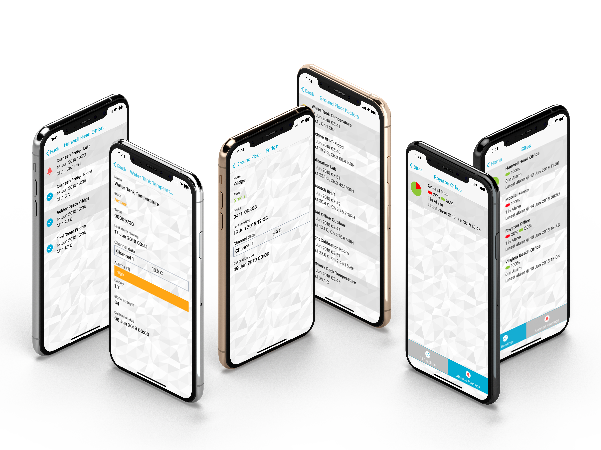 We are committed to providing accurate and automated alarming and recording tools that assist with FDA 21 CFR Part 11 compliance via our comprehensive range of market leading environmental monitoring systems. 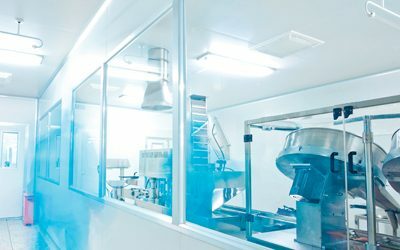 At every point in the cold chain storage and supply chain, precautions can be taken to minimize the effect of external conditions on the quality and stability of the products, for both internal QA and external audits by regulatory bodies such as the FDA. 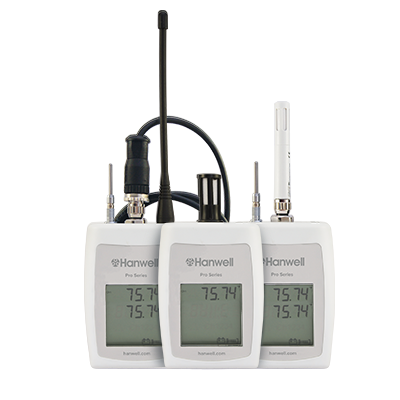 Our wide range of Hanwell Pro temperature monitoring USB data loggers and wireless data loggers are used for temperature recording throughout the cold chain storage and supply chain. The RL4000T series of transmitters have a superior radio performance and are ideally suited to large and complex buildings. 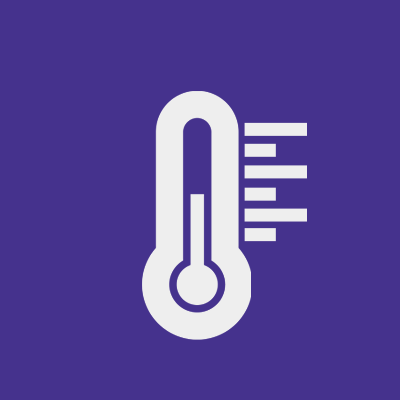 All of our solutions have the ability to display mean kinetic temperature (MKT). Good Distribution Practices (GDP’s) for temperature monitoring in transit can be achieved using our data loggers. Although in many warehouses and cold chain storage applications temperature is the most common parameter measured, in situations where bulk powders are stored, relative humidity is equally as important and in some cases more important. 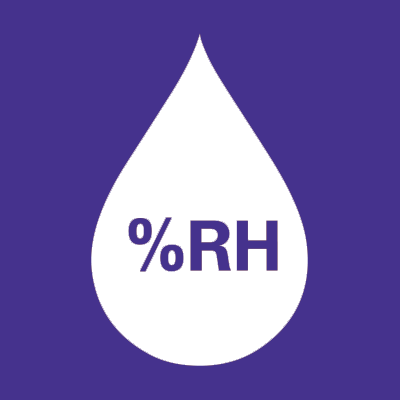 High levels of humidity will cause powders to congeal which can affect product quality or deem ingredients unusable. 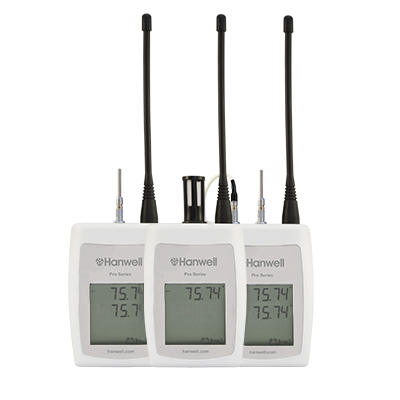 Hanwell Pro’s 4000RHT series of USB data loggers and wireless data loggers provide reliable information on temperature and humidity levels whilst eliminating possible human error which could result in non-compliance. 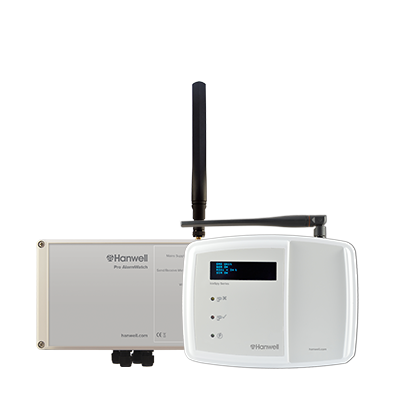 The use of wireless monitoring avoids much of the installation cost and disruption that can occur with hardwired systems. Distribution centers maintaining strict levels of control within critical areas can utilize temperature monitoring with a generation of alarms to alert the user to breach of pre-set boundaries and open door condition. 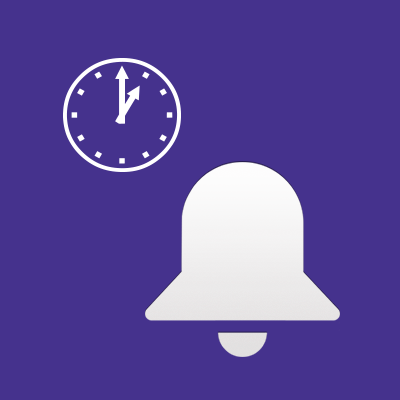 The SMS module and AlarmWatch provide alerts 24/7 within cold chain storage areas using beacons, horns or SMS alerts depending on the working hours for immediate indication and action before damage can occur. Click below for specific sector solutions. 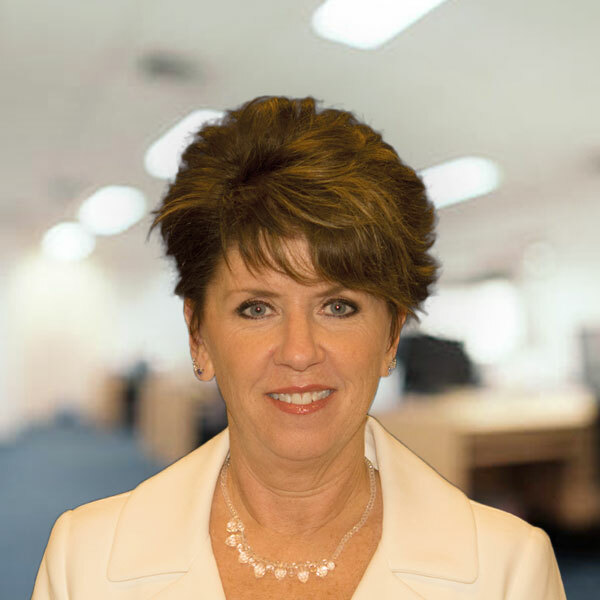 Scroll down to read more about our experience within Pharmaceutical.